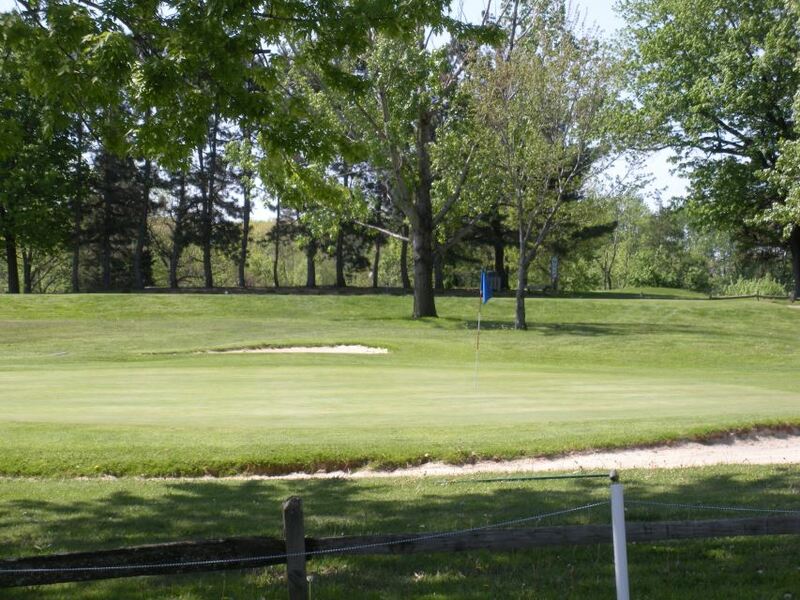 Nestled in the heart of Parma, Ohio, Ridgewood Golf Course is one of the Best Kept Secrets amongst Cleveland golf facilities. Although the course has seen many changes over the years it has always been termed by the golf writers of Cleveland, the ideal golf layout because it is possible for the average golfer to score well and yet the scratch players never, burn up the course. The old saying goes "do not judge a book by its cover"; in this case its scorecard. The course currently measures just over 6100 yards. However, the front nine par 3's range from the 182 yard third hole, 220 yard fourth hole and finishes with the eighth hole at 218 yards. Measuring 451 yards, the eleventh hole made the "Elite 18" created by George Sweda, sports writer for the Plain Dealer. The 13th hole is to say the least a monster par 5 which measures a staggering 615 yards uphill dogleg right. Finally, most greens, originally designed back in 1925, are sloped from back to front when the average putter loft was eleven degrees. The course has entertained many local, district and state championships and one national championship. The USGA Public Links, a national event, was hosted by Ridgewood back in 1927. Not a day goes by without someone recalling a story handed down mentioning some of the golfing elite that have played Ridgewood. Names like Walter Hagen, Billy Burke and Babe Zaharias are among some of the popular golfer stories discussed on a weekly basis. Even Arnold Palmer was rumored to have walked these grounds when stationed here back in the day. In the end, Ridgewood Golf Course is a scorecard full of history.